Can NTU revitalize themselves in the new calendar year? 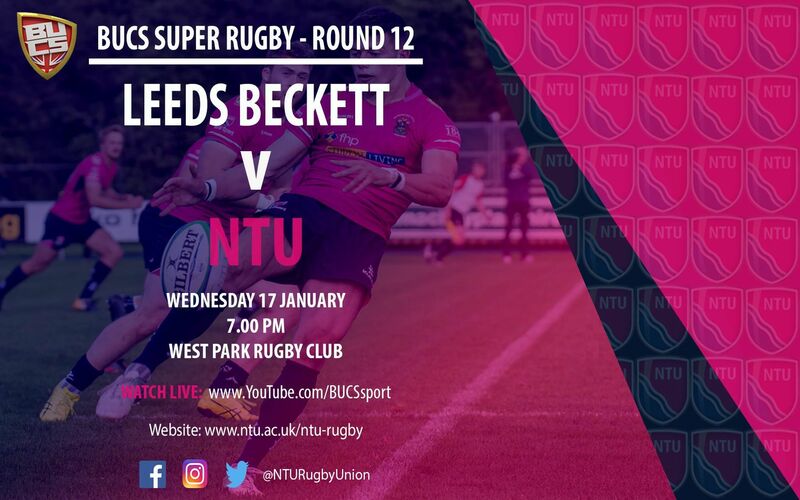 This Wednesday, NTU travel up the M1 to take on Leeds Beckett in the 12th round of the BUCS Super Rugby. 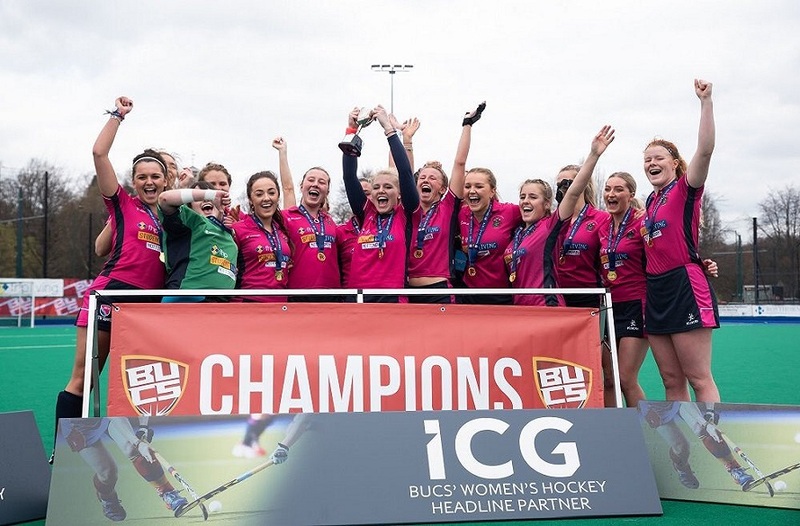 The fixture marks the first game back after the Christmas break for both sides, with NTU still looking for their first win, and Leeds hoping to stay within touching distance of 1st place Exeter. When the two sides met earlier on in the season, it was Leeds who took first blood, winning 10 – 36. NTU put in a gutsy performance in the 1st half, but they couldn’t quite see it through in the 2nd as Leeds found holes in the defence. 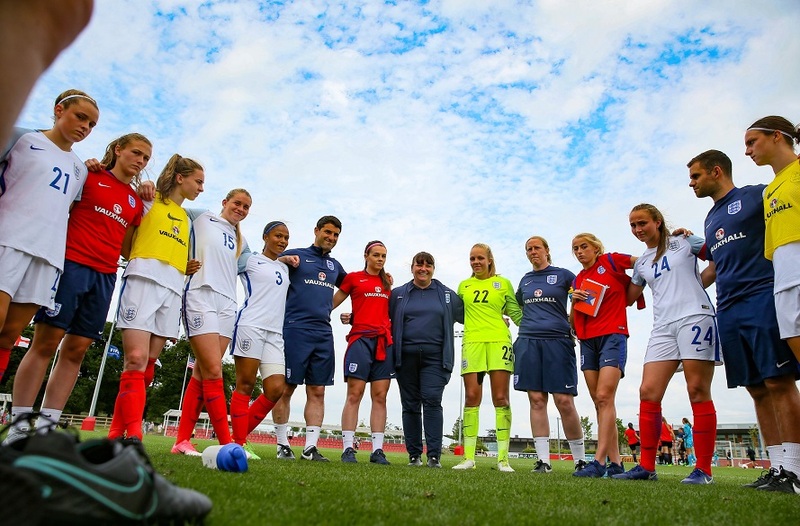 NTU will be hoping to have a number of key players return from injury and start 2018 with a win. Despite the loses, the side have shown they have the potential to beat the likes of Leeds but have struggled to put in 80-minute performances. Looking at the table with over half of the season gone, there remains four sides still in contention to lift the 2017-2018 trophy. Three points separate Exeter, Cardiff Met, and Northumbria, whilst Leeds sit in 4th place just 8 points behind Exeter with a game in-hand. 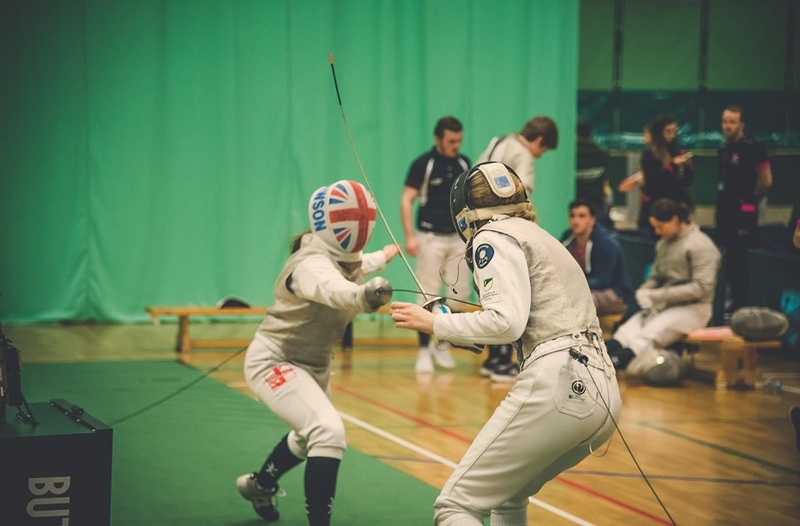 Down at the bottom of the table with NTU, sit Bath, Hartpury and Durham who all have just three wins to their name. With six games to go, it seems as if 9th place is as good as NTU are going to get this season, still 14 points behind 8th place Durham. There is however still the cup to compete in, and a chance for NTU to throw a few upsets into the mix. The game on Wednesday will be featured on the BUCS YouTube channel streamed live just before 7.00 PM.